Hi ladies! As we round-up the Ramadan season we believe having a simple yet natural beautifully made up face is definitely appropriate for this holy month observed by Muslims worldwide. For my Muslim ladies, how awkward would you feel going into Iftar in a full heavy face of makeup?! However, you can definitely still enjoy wearing makeup during this period. Also you have a week left to apply your coupon code ‘Ramadan’ at checkout to get 10% off!! Hurry! Patricia Bright is our makeup inspiration for this post! See the image of her subtle makeup look. We love her makeup looks! 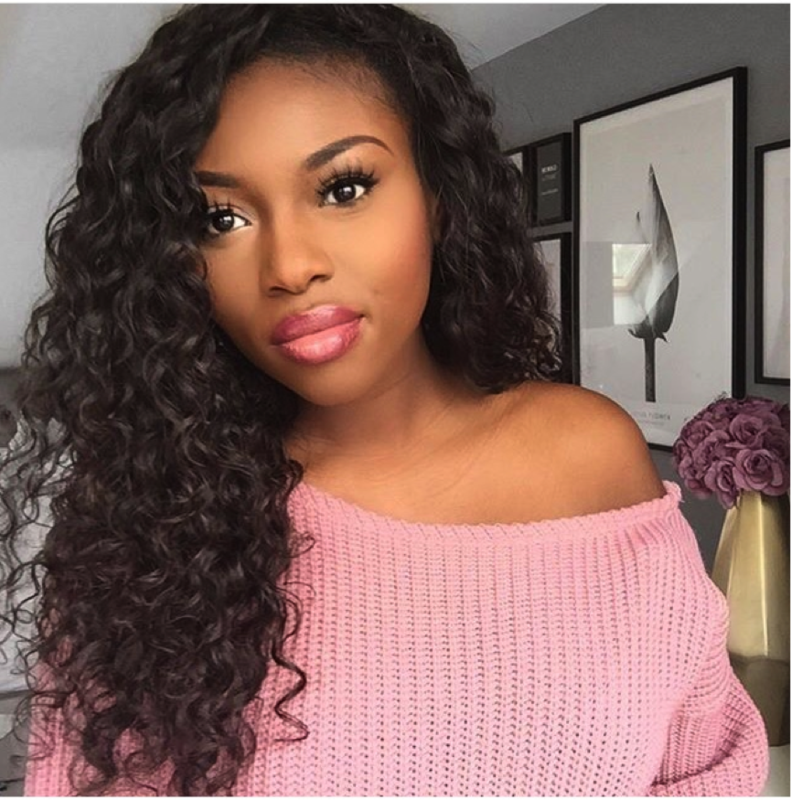 For those of you who don’t know her, she is a beauty influencer on YouTube. She recently just had a baby girl so if SHE has time to look good in a few easy steps… we have no excuse! Follow these easy steps to achieve her look! Note: Our BB cream has a dual function as a skin care product with anti aging benefits all while acting as a tinted moisturizer, giving you a nice ad subtle coverage! 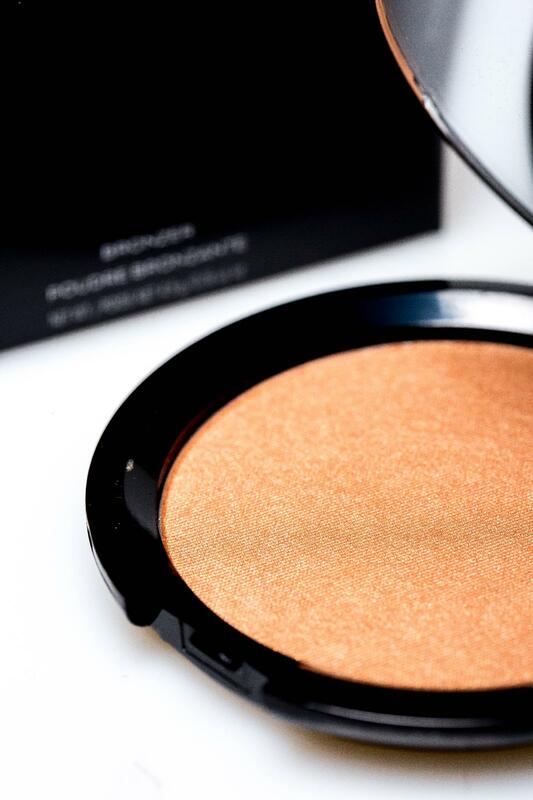 You should apply the BB cream with your hands or with our blending foam sponge while if you opt for the mineral powder foundation we recommend using the compact kabuki brush. With the mineral powder we also recommend using a concealer if you have any dark spots. The compact kabuki brush is actually the BEST for mineral powder application because of how densely packed the bristles are. The bristles will drive the fine powder into your skin giving you as much coverage as you desire, almost like a liquid foundation all while looking like you have no makeup on! 1) If you see our previous post you will know we advocate Trim & Prissy BB cream and mineral powder foundation (concealer and powder in one) for ladies who don’t want or perhaps don’t need as much coverage as you would get with a liquid foundation. 2) When it comes to the rest of the face, we recommend going with a liquid eyeliner and mascara on the eyes WITHOUT false lashes (you will survive because our mascara lengthens your lashes up to 60%!). Use our soft eye pencil to further frame your eyes, jazzing it up a little with ‘Midnight blue’ shade instead of ‘Black’. With your Trim & Prissy ‘Brow-wow’ pallet you will get perfectly primmed eye brows! Use the ‘Brunette brow pencil’ if you’re in a hurry. 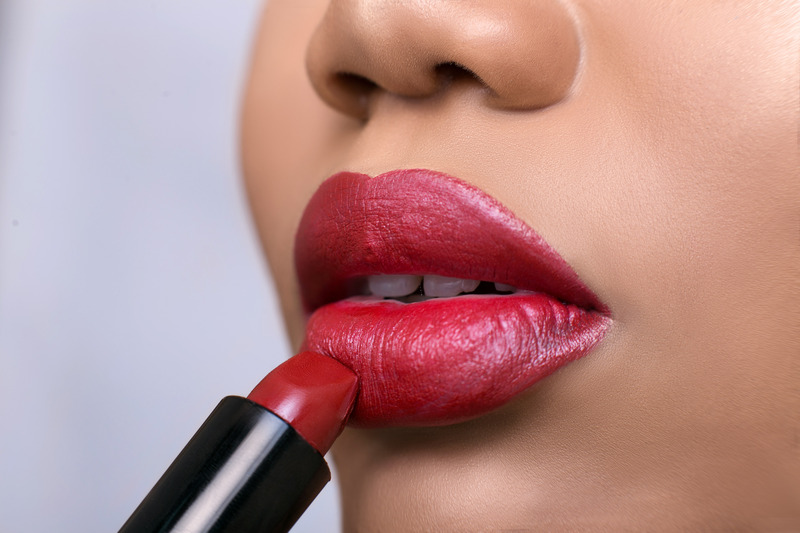 4) For your lips we recommend Trim & Prissy lip glaze in ‘Buzz’ outlined with ‘Cabaret’ lip pencil. 5) For the cheeks we recommend our mineral icing sugars in ‘Skinny dip’ or ‘Princess’ with the ‘Naturally you’ blush which adapts to most skin tones (light and to dark) and gives a sheer translucent pink, pigmented coverage. Using the mineral icing sugars without a blush, you’ll love the glow you get on the apple of your cheeks and you can also use the Mineral icing sugar to highlight the bridge of your nose! Shop the following links to get the Patricia Bright look for 10% off using coupon code ‘Ramadan’!